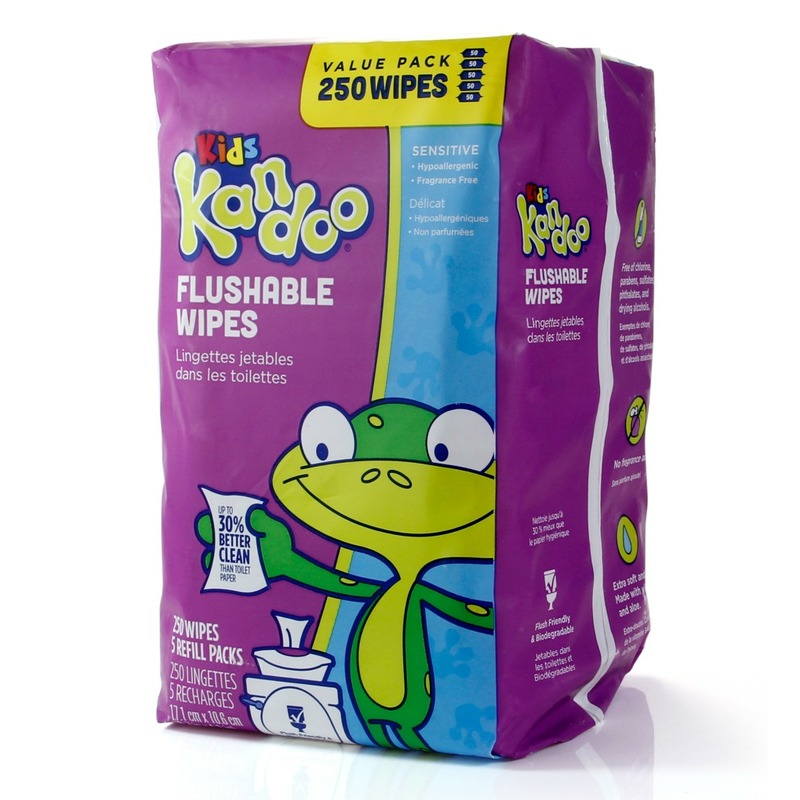 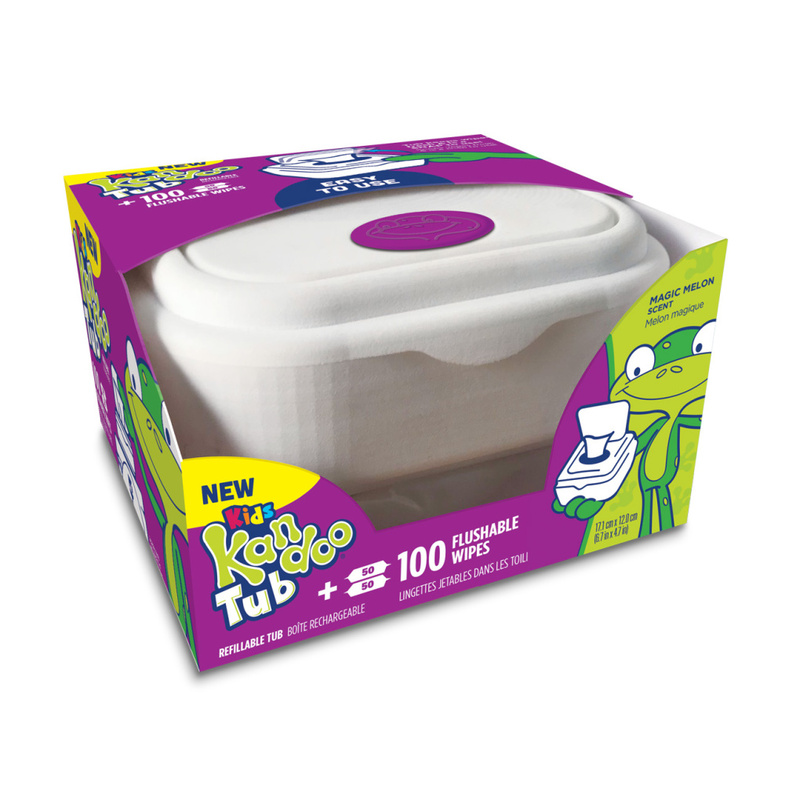 Kandoo® Funny Berry Body Wash & Shampoo comes in an easy-to-use pump made just for little hands. 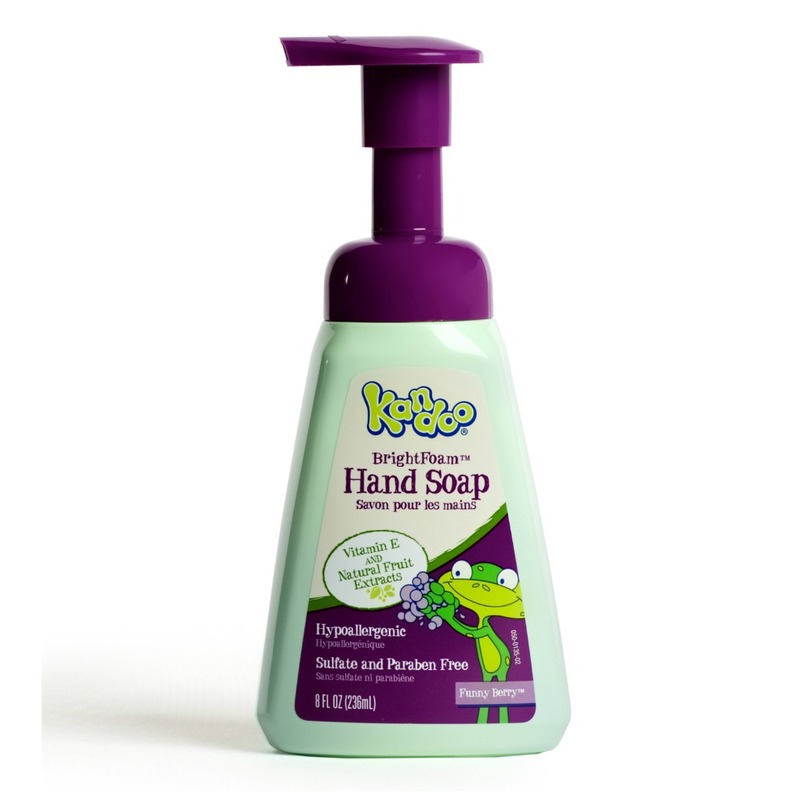 With a great scent, it makes the bathroom routine fun for everyone! 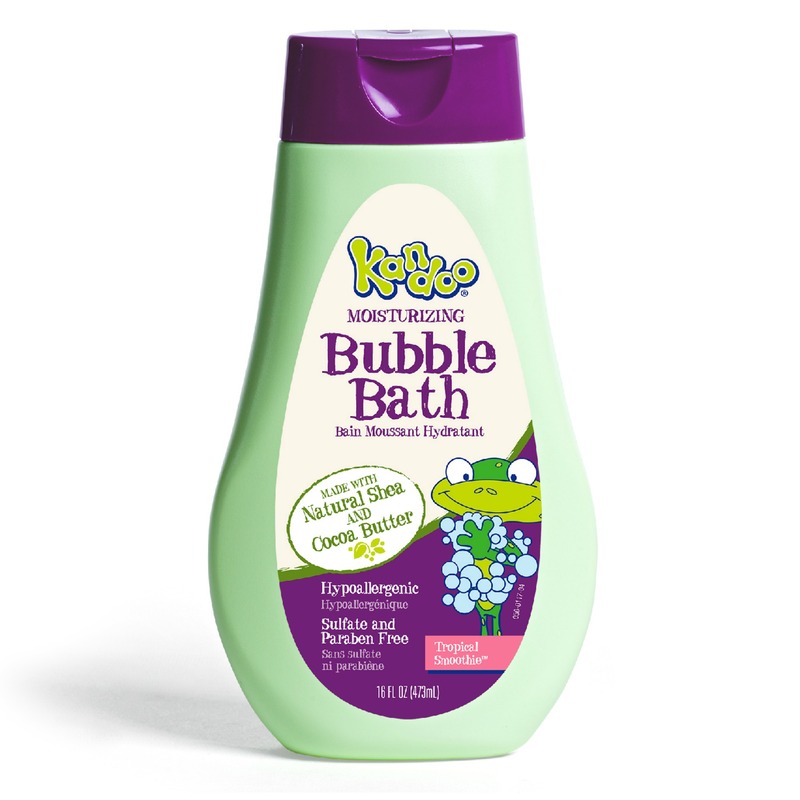 Be the first to review “Funny Berry Body Wash & Shampoo” Click here to cancel reply.